DIGI CHOOSDAY! Tues 29th Oct..Fashion Divas! Hi everyone and welcome to another Digi Choosday!! Firstly we want to thank everyone for such a lovely response and such great comments on our first post last week! We really appreciate that you loved the challenge and all took time to enter, it made our week! for you so grab those digis while they're on this amazing offer, this is not a permanent thing but you can use the code until Friday this week! The team have loved this challenge and the projects are just stunning, these guys are really showing us how to use digis to their best arent they? The winner of this challenge will receive a great download bundle and our Top 3 favourites of the week may be asked to Guest design with us next month! You have until Tuesday 5th November to enter and we will announce the results on Tuesday 11th November's post. Anjie ....Here is my project for this weeks challenge, which is fashion Divas. This lady is obviously as fashion diva if she takes her little doggie for a walk dressed like this! 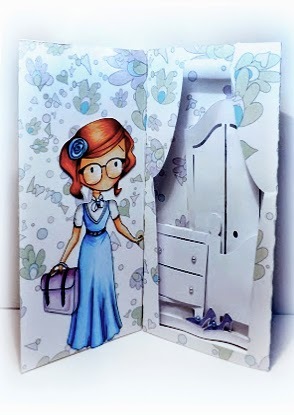 Zoe - I decided to make a gift for my niece as I've bought her a fashion wheel toy for Christmas & wanted to create a notebook/clipboard for her to keep her designs together. 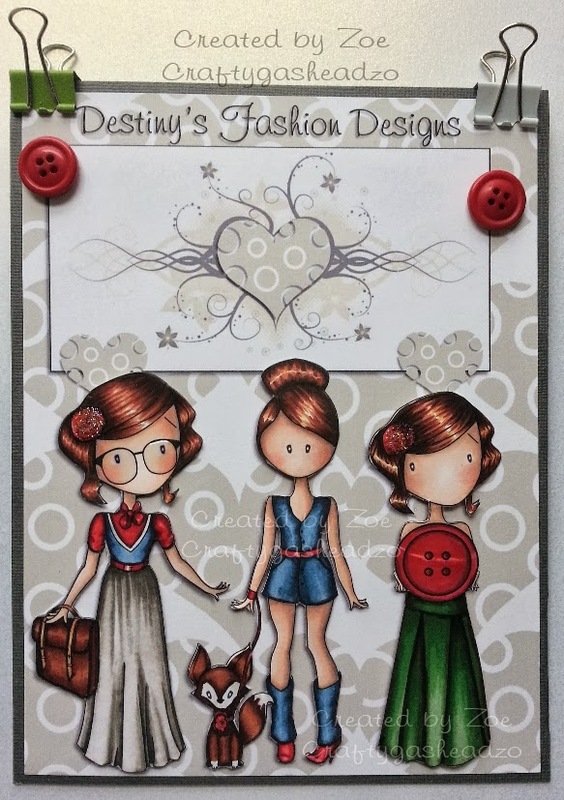 I used the fabulous digis from Emma Canning - Foxy Friend, Geek & Cute as a button. I coloured the images with a mix of markers. The background was created using the gorgeous Classic Hearts/Wedding collection it is a stunning collection with elements that can be used for almost anything. I mounted the main project onto some thick cardboard and added buttons, clips & sparkle! 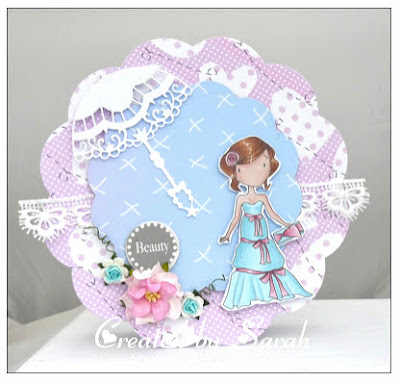 Sarah - I thought I'd have a go at a shaped card for a change. I used an Emma Canning image - Prom Day - which I coloured with my ProMarkers. I used papers from Heart to Heart collection and Sugar Boys. I then used some of my dies to cut out the base card, umbrella and circle in the middle. Finished off with some lace, flowers and a chipboard sentiment from my stuff. Sally - This Choosday challenge is Fashion Diva. 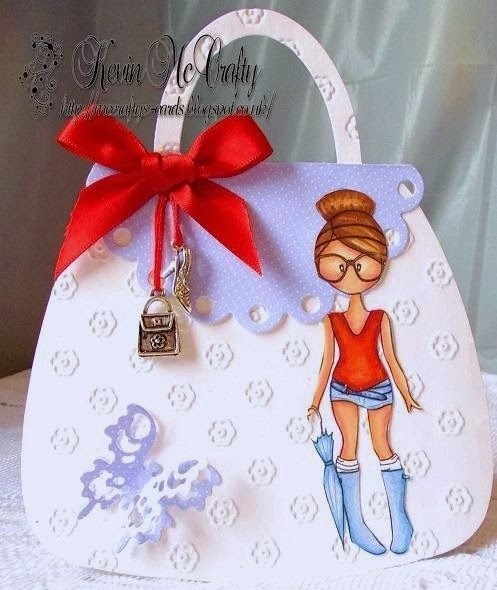 So I made a bag using a plain paper bag and chose on of Emma Canning's digi images called Christmas Shopping and coloured her with Promarkers and Graph'it markers. 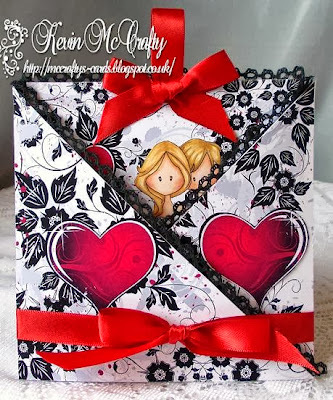 Chose a background paper from Lulu Ladybug digi bundle and a dotty heart from the Owl Always love you digi bundle. Matted the paper on red and black cardstock, tied a ribbon around it and added "Shopping" on the bottom - My Love Shopping gift bag. Katrina - Ohhhh to be a Diva! 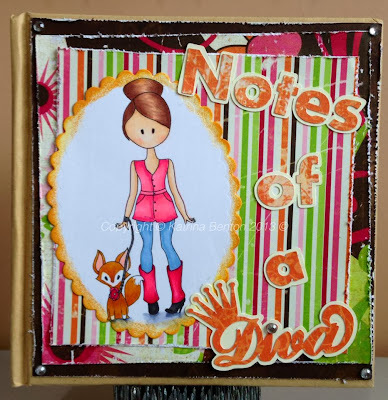 I just loved this challenge and so knowing I had a special birthday coming up I chose to make my friend a special notebook (she loves keeping notes!) using the lovely Emma Canning Foxy Friends :) My friend is such a bright cheerful person I tried to make my creation as bright as I could! 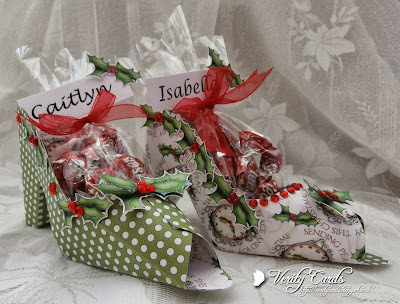 For this challenge i've used the super sweet Emma Canning Geek download, isn't she sweet! 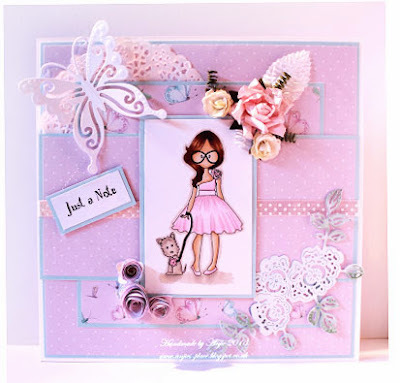 I've teamed her up with papers and sentiment from the Girls Hoot download bundle. 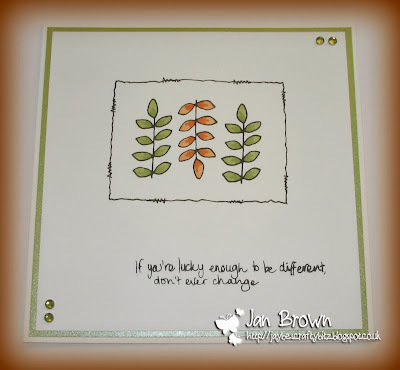 For this challenge I have made a Handbag style card, Using Emma Canning's fabulous image called Taylor camping. I have coloured her with my Graph'it Markers , the paper is from Emma Canning Animal/nature download bundle. Hi all.... 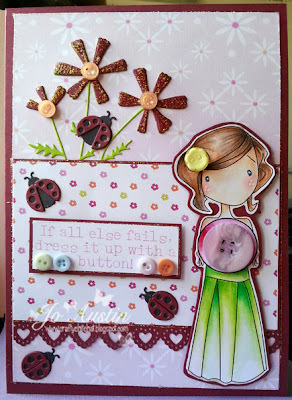 I am totally loving this challenge today, and felt like this beautiful girl, Cute as a Button by Emma Canning, is just wonderful and worked so well with the challenge this week. I coloured her with watercolour pencils, adding deep shading direct to paper. So there is all the fab inspiration from the team - I'm sure you'll agree that they're all superb makes again this week, love love love all the work these guys have put in! 2. Please FOLLOW the challenge theme! I used the leaf stamp from the 'Shabby Owl Blossom' set and stamped the image three times in black ink, inverting the middle image. I added a little colour to the leaves with my Promarkers and drew a doodled border to frame them. I stamped out the sentiment from the 'Leave a Little Sparkle' set and added a few adhesive gems. I mounted the whole thing on green pearlised cardstock before adding to my card base. Quick and simple! What do you think? 1. We hope you all checked out the brand new Digi Choosday challenge (see here) .... gorgeous work from the team and don't forget that discount code! You still have time to enter and to use the code and we will be back on Tuesday with another fantastic challenge for you! 2. In addition, make sure you check the Polkadoodles site as we have some Terrifyingly good offers every day in our Trick or Treat week of discounts for you! 3. We'd also like to give you a heads up to a brand new venture which we know you will all LOVE - if you've started your Christmas shopping then this is a must-see, they're amazing!! We also have a very special discount code for you too - use DHD001 to save a special 10% off your first order! (we'd prefer it not to be a card but if you can't manage that then any Crimbo project will do! The winner of this challenge will win £30 of stamps from the Polkadoodles store! 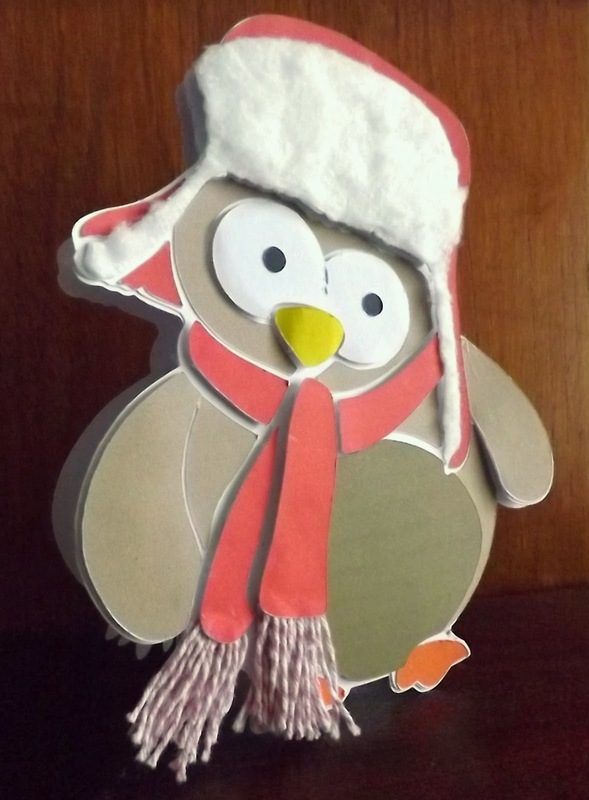 Well done Denise, you have won a £10 voucher to spend in the Polkadoodles store! Our Top 3 favourite entries are: 43 Elena, 44 Debbie, 16 Shell - well done everyone, pick your blinkies from the sidebar and Denise please email us here to claim your prize! Alethea - My head has not been in crafting lately and wasn't too sure what to make for this challenge but remembered I had a spare door hanger lying around so I decorated that. I have used everything from the Home For Christmas CD. I printed some elements off separate so that I could give the hanger a bit of dimension and I just added a bit of kindyglitz and rock candy stickles for some sparkle! Asha - Did you know that the Home For Christmas CD collection makes gift giving breeze? No?! You've come to the right place. About a week before Christmas I leave large home made festive cookies on my colleagues' workstations and to house these delights I painstakingly make little boxes from scratch. Not this year! Look what I found in the CD! A cookie box template...actually there are 3 and I chose this vintage looking one. All you have to do is print, glue and dress. It even comes with a sheet of embellishment. Yay! Extras from my stash: bling and ribbon - that's all. Here's to a hassle free Christmas! Jo - When I saw the title of the challenge this week, I knew immediately what I wanted to make! 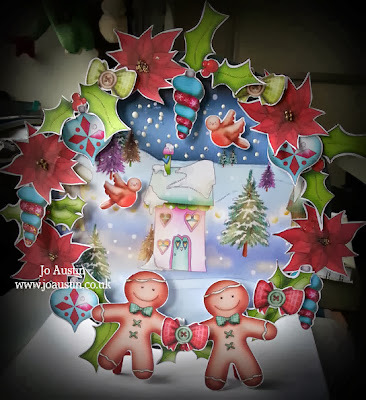 A Christmas wreath using papers, embellishments and images from the Home for Christmas CD... and I just love how it turned out. I don't have a wreath hanging outside the house, but I do like nice decorated ones hanging indoors. With the images, I have flipped them around to face each other, printed them out and cut them leaving a small white border around the edges to give definition. I added some glitter glue to finish. 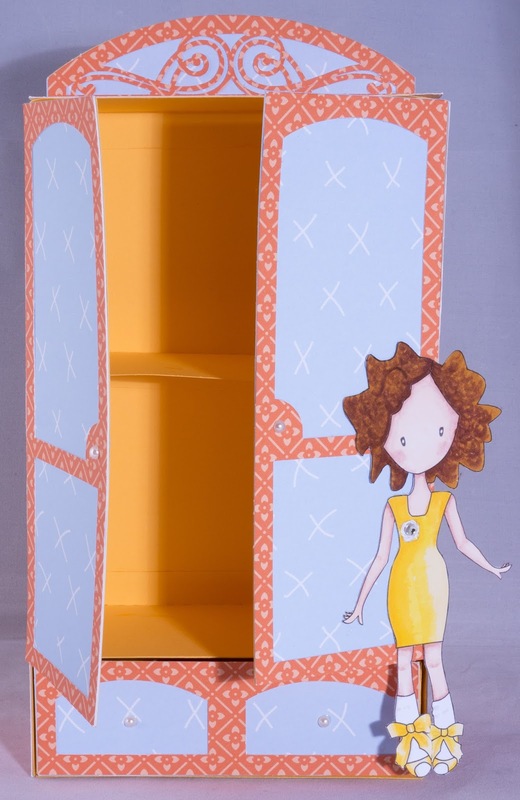 Miria I made a milk box : it was so easy following the template from cd Paper Boutique I ! 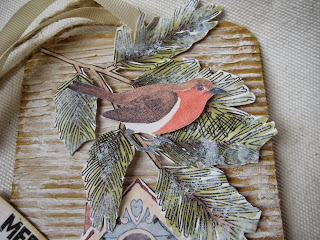 Rebekah - Hi everyone for this challenge I have made an altered tin using some fab papers and elements from the Home for Christmas CD. 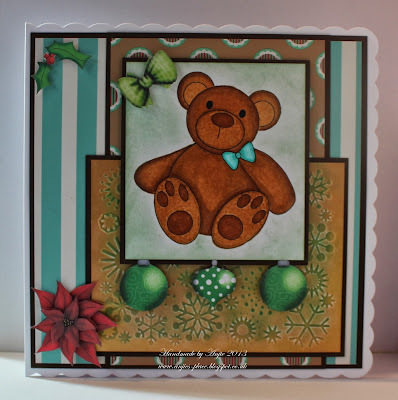 I love the brown and blue colour scheme and both the cute gingerbread topper and the cute vintage style ticket sentiments are also from the CD. 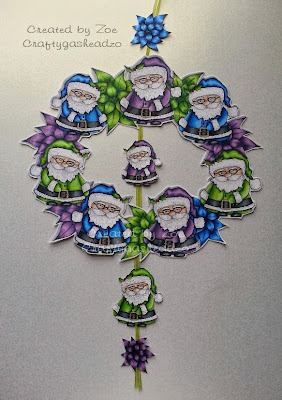 Zoe - For this challenge I decided to set myself a task of using the digi images from the amazing Home For Christmas CD to create a wreath. 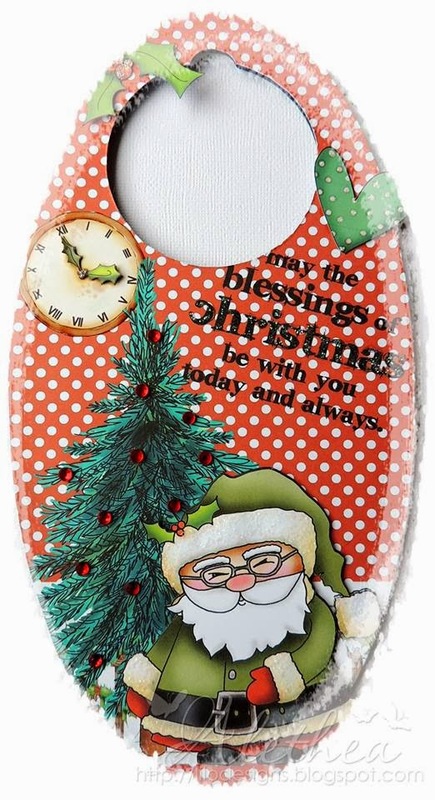 I chose the fabulous Poinsettia and the super santa. I took both into Serif Craft Artist and digitally manipulated the images - flipping to face the opposite way & changing sizes - positioning them around a rough circular shape. Once happy I printed it off and coloured every single image with a mix of markers including some Graph It markers. I chose more contemporary colours to match my home decor and once coloured I attached a ribbon. It's not my turn for the challenge at Polka Doodles this week but I wanted to join in as I'm loving working with the A Home for Christmas CD Collection so thought I'd gate crash and join in! The challenge is to make anything but a card, and here is my project. I cut out 3 tags in Kraft card and then printed some papers, embellishments and sentiments from the CD. 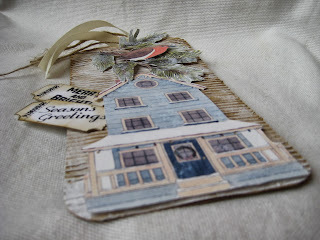 I cut out three strips of papers for each tag and distressed the edges using distress ink. I glued the papers onto the tags and added some faux stitching with a white opaque pen. I then cut out all the embellishments and stuck them in place. 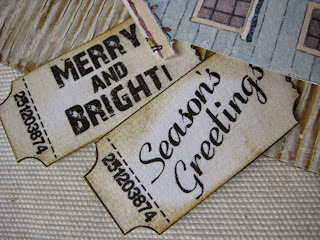 I then used a distress ink on the sentiments and added them. I finished off the tags with some ribbon. 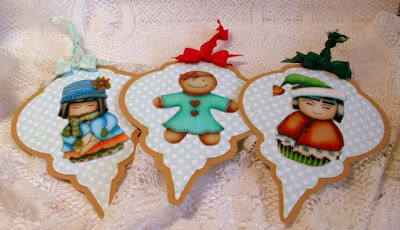 Claire C I've used some of the adorable images on Home for Christmas to create some Christmas Tree Decorations. I gave the images a coat of glossy accents and layered them up over one of the gorgeous polkadot backing papers and popped them on some die cut bauble shapes. 2. Please follow the challenge! Hi, Miria here with a new creation for Studio 12. 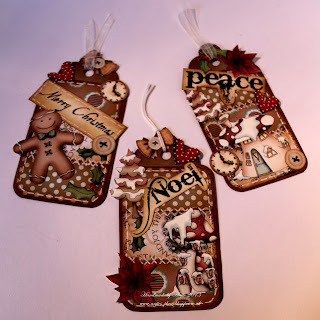 Christmas is just around the corner so I decided to make a tag using the cd Picknix Collection 2 Gingerbread Twist - it's so inspirational - and I went vintage. I printed the coloured images I chose, cut them out , dabbed them as well and finally I layered them on the tag. Don't forget you can find two challenges on the blog, our traditional Polka Doddles on Friday and our new one, Digi Choosday on Tuesday, on this very blog. Don't miss the Wicked Wednesday promotion on the shop here. DIGI CHOOSDAY digital challenge! Week 1...Anything Goes! Hi everyone - welcome to the first Digi Choosday challenge post! I'm so happy to also say we have a totally new Digi Choosday Design Team, all of which will be sharing their amazing creations with you at 9am sharp every week, so make sure you don't miss the feed, I have a feeling it's going to be awesome! save a massive 40% off in the Digistore here until Saturday - just enter the code DCD001 at the checkout! Now, to enter these challenges you do NOT have to use our products (although obviously we would love it if you did) so the world is your oyster - just share your most fabulush creations with us! We will choose a RANDOM winner each week and our fave Top 3...then each month we will choose someone from our Top 3 to join us as a Guest Designer the following month - woohooo! Along the way we will have some great prizes and some great special offers on our digistore, so make sure you don't miss out on the weekly offerings. The winner of this challenge will receive 3 free downloads! We also have a great new Facebook group where you can enter the challenge if you don't have a blog - just jump to the group here to join in! Scatty Jan.....How cute is little Ralph, I could not wait to get him coloured. He sits perfectly on my little Nesting/bird box. The Papers and Tag are from the download pack Christmas Joy and the Flowers and Holly Leaves from the download pack Back to Nature. Anjie- Isn't the digi image just adorable! It is called Teddy hug and can be found here. I have coloured him with my Graph' It markers and then sprayed him with Graph'It Mix It Fluid which gives some texture. 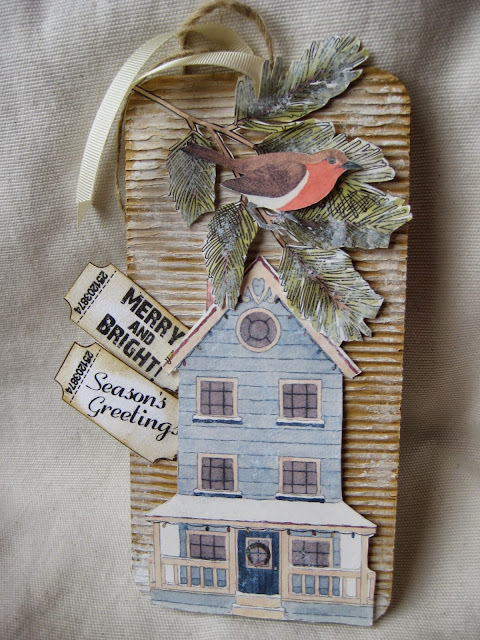 The papers and embellishments are from the Home for Christmas CD Collection. I have embossed a piece of white card and then used gold, copper and green Pan Pastels. I'm in love with the metallic pans, they give such a great effect! 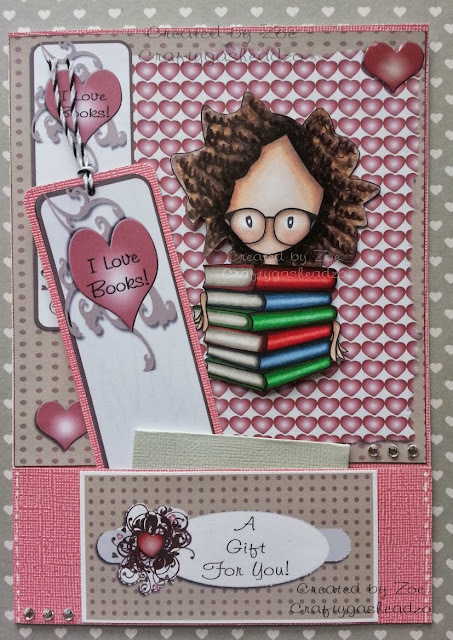 Zoe - I decided to make a gift card to allow me to send a book voucher/card as a present, and as soon as I saw Emma Canning's Bookworm I knew I had to use it. I also chose elements from the Love Will Flourish digi collection even though this says it's for wedding stationery. The papers and embellishments are so suitable for many an idea so it's always worth looking beyond the collection title. I took all of the images into Serif Craft Artist to create the main topper & bookmark. I matted & layered both onto coordinating card before creating a simple pocket for the gift card/voucher to slot into along with a matching bookmark. Sarah - Am very excited to be doing my first Digi Chooseday post and looking forward to using all the fabulous digi stash! 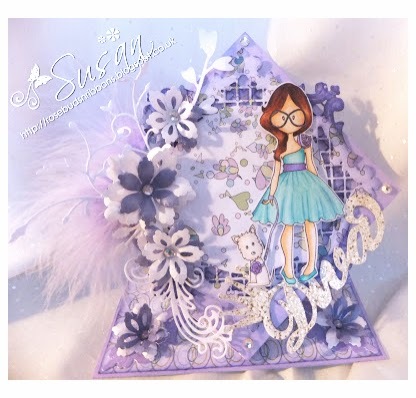 For my very first project with the team I used an Emma Canning image - To Die For which I coloured with my ProMarkers and matched her with papers and embellishments from Sugar Boys download and Tail Feather download. I then added a die-cut, a sentiment from Marriage Download bundle and some lace to finish off. I thought maybe the card could be sent to a crafty friend who just purchased their first die-cutting machine, or even just someone who really loves their die-cuts (oh that would be me!!). I'm so pleased to have been picked for this brand new design Team, I love working with Digital downloads, they are just so flexible to work with. 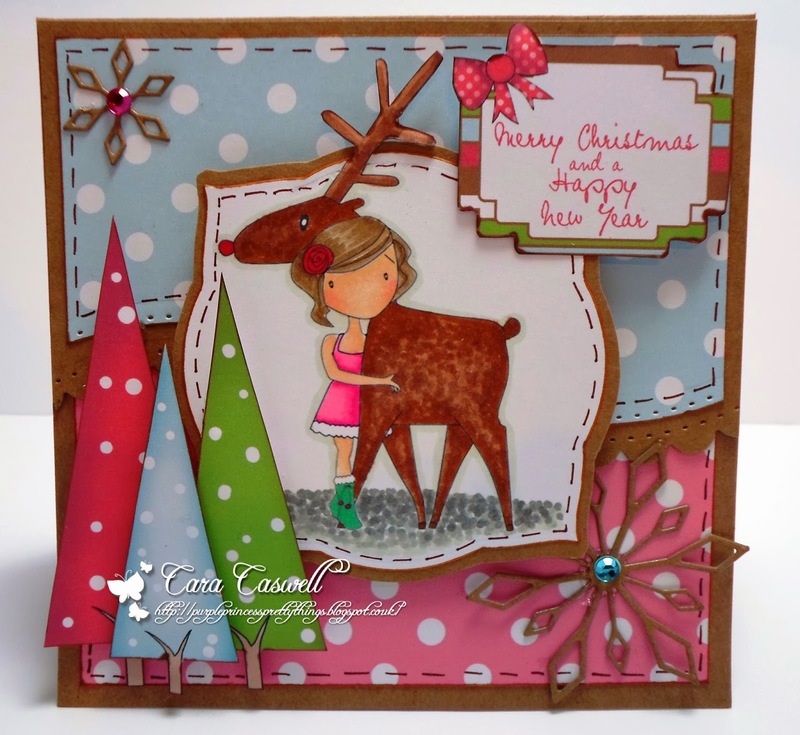 For my first card I used this super cute image called Christmas Cuddle by Emma Canning and coloured her up with my fabulous Graph'it Markers. I used the Christmas Joy download bundle for all of my papers and embellishments. 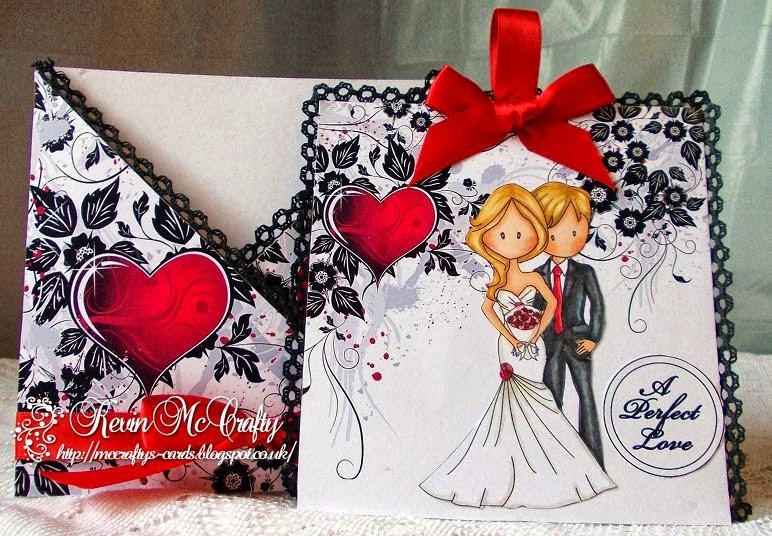 I am very excited to be on this brand new design team, I enjoy working with Digital images and Polkadoodle download bundles, I have used this gorgeous image from Emma Canning called The Happy Couple which is coloured with Graph'it Markers. and the beautiful Boundless Love Digital download bundle. Hi everyone... 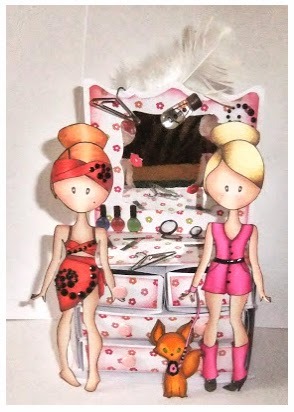 I'm soooooo pleased to be able to do a little playing designing with the fabulous products from Polkadoodles. For my first project, I totally fell in love with this Emma Canning Sew and Sew digi image which was printed onto some fantastic white card, and then coloured with alcohol markers. After she was mounted with some die cuts, I trimmed up some of this paper and layered it onto brown cardstock. 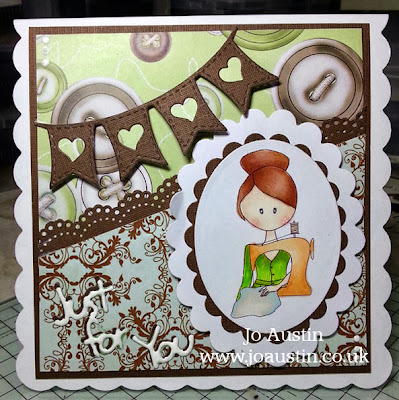 The card was finished with a die cut bunting and a border punch. Hello everyone, I am sooo excited about being a part of Digi Choosday! For my first project I couldn't resist colouring the gorgeous Emma Canning digi, Skate Away With Me. 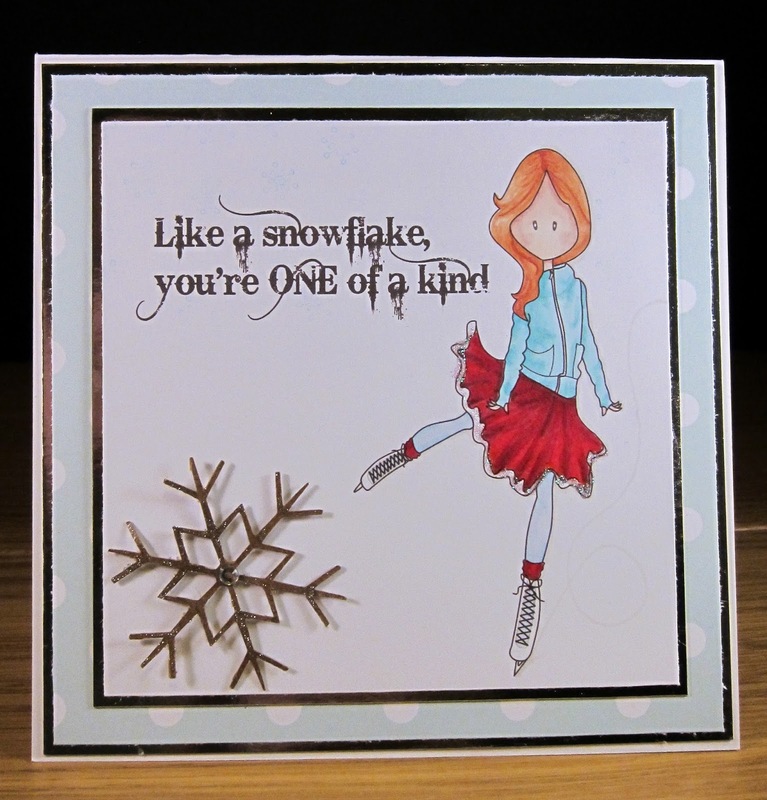 I added a sentiment, available here, and a glittered, kraft card snowflake embellishment for a bit of added sparkle. The background paper is from Christmas Joy, available here. Susan - I was so exited when I got picked for the brand new Digi Choosday DT . I have used the Digi collection Girls Hoot ,and an image from the very talented Emma Canning Prom Day coloured with Graph'it markers . All are available at Polkadoodles. I decided to give a Christmas feel with this Emma Canning Angel digi but it can be used all year round - very clever design! Sally - Hi there, so excited to be on the new Design Team! 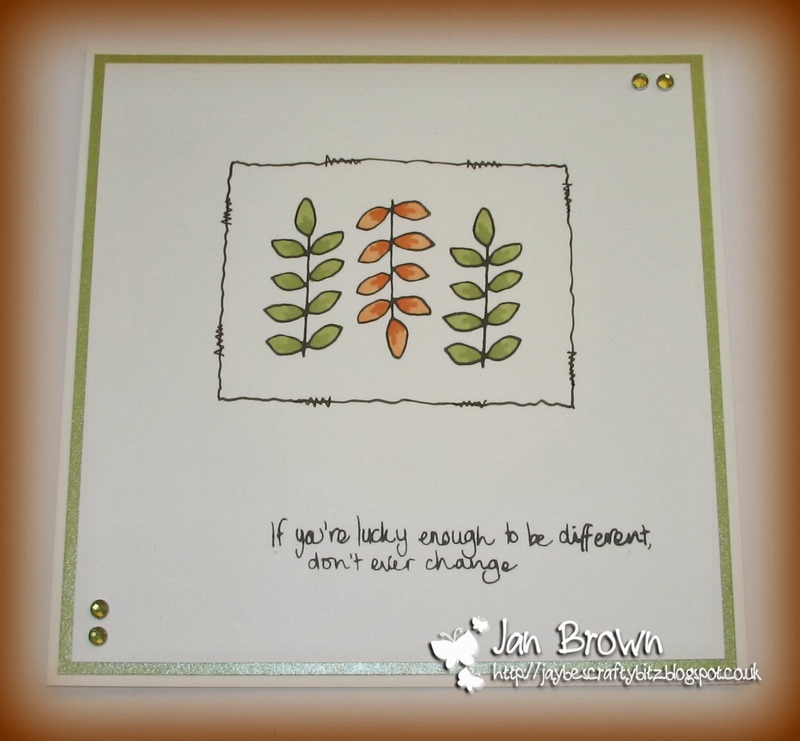 I have used one of my favourite digis from Emma Canning called "All lit up" which I coloured with my Graph'it markers. 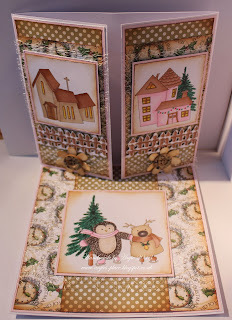 I then used the a backing paper, embellishments and sentiment from the digi bundle Christmas Joy to complete my card. I matted it on brown cardstock and die cut a holly tag for my sentiment. So there is all the fab inspiration from the team - I'm sure you'll agree that they're all superb makes! Week 42 Challenge - Christmas Is Coming! Welcome to another Polkadoodle challenge! We have some REALLY EXCITING NEWS to share this week! From now on, here on this blog we shall be publishing a brand NEW CHALLENGE EACH TUESDAY! Our first challenge kicks off this Tuesday 22nd October so don't forget to drop in and join us - we will have some fabulous free candy to share with everyone! We have tweaked our challenge rules and we are now picking a RANDOM WINNER each week to get one of our great prizes! We're doing this as a massive thanks to you all for entering each week and we think it's much fairer that everyone gets an equal chance to win some lovely goodies, so from now on, if you enter then you're in the draw! We will still choose our favourite top 3 as well and they will receive a little prize too. IN ADDITION, you can now enter as many challenges as you wish and are no longer restricted to 10! 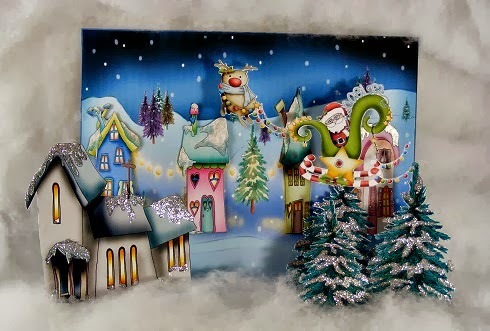 Well done, email us to claim your prize of a £10 gift voucher to spend in the Polkadoodles store! Well done everyone! Grab your blinkies from the sidebar! 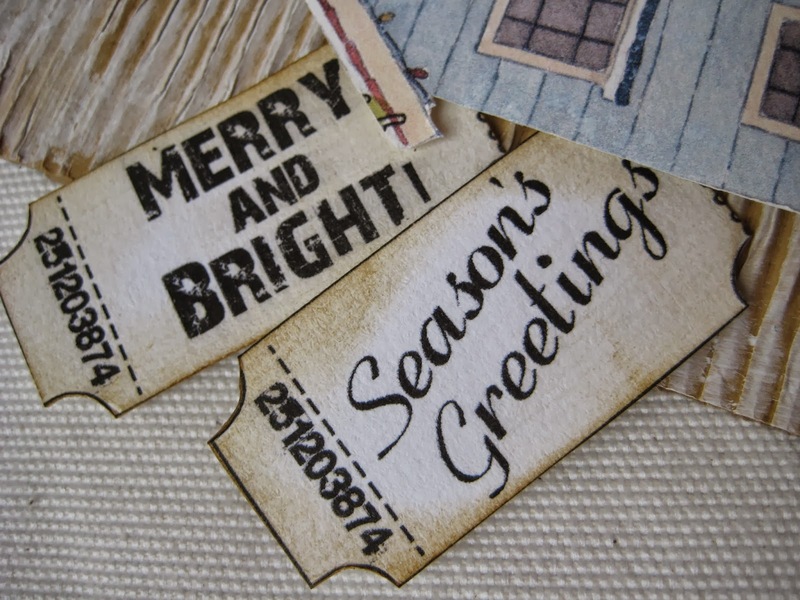 Have a look at the fab samples from the Design Team - you can almost smell the mince pies and hear the crunch of the snow! Closing date for the challenge is Sunday 27 October at 12noon GMT and don't forget to link your actual blog post so we can come and visit you! Ruth: Something a little bit different from me - I went for an unusual fold card and made this! 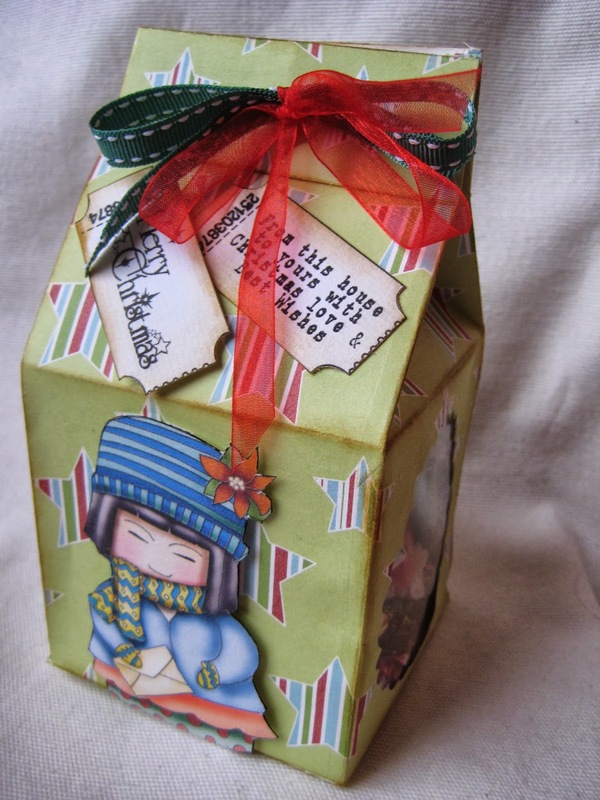 Use papers from A Home For Christmas along with some ribbon, half pearls I found in my stash and some die cuts. The sentiment ticket is also from the cd. Shell- I decide to go for a very simple but effective Christmas card this week. I have a lot of cards to make this year and I need something that would be quick but also look good too. I think this fits the job nicely. 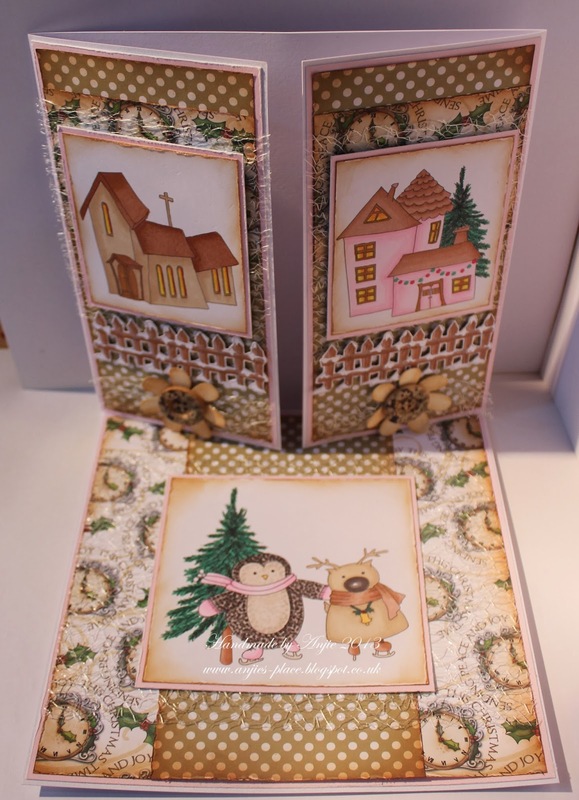 JAN - I chose to make a 'Three Panel Screen Card' for my folded design, using the fabulous 'A Home for Christmas CD'. 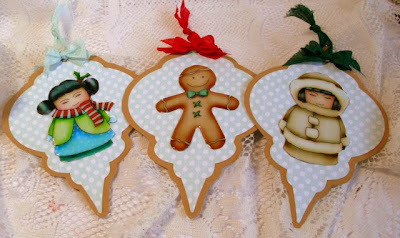 The baubles are also cut and folded to give a lovely 3D effect. Anjie - I decided to do a gatefold easel for this challenge for something a little bit different.I have used images and papers from the A Home for Christmas CD Collection. The images are coloured with Graph'It Markers and slightly distressed with a distress ink. I've added some spider web, flowers and buttons. There's some real fun images in this collection, it's not all about people, although there are some in it, it's more about houses and Christmas Characters, so there is something for everyone. Lizzie - I used the wonderful A Home For Christmas CD for the papers and embellies. I printed a piece of card both sides and then printed a template I have had for ages on one side and cut out and adhered it together. 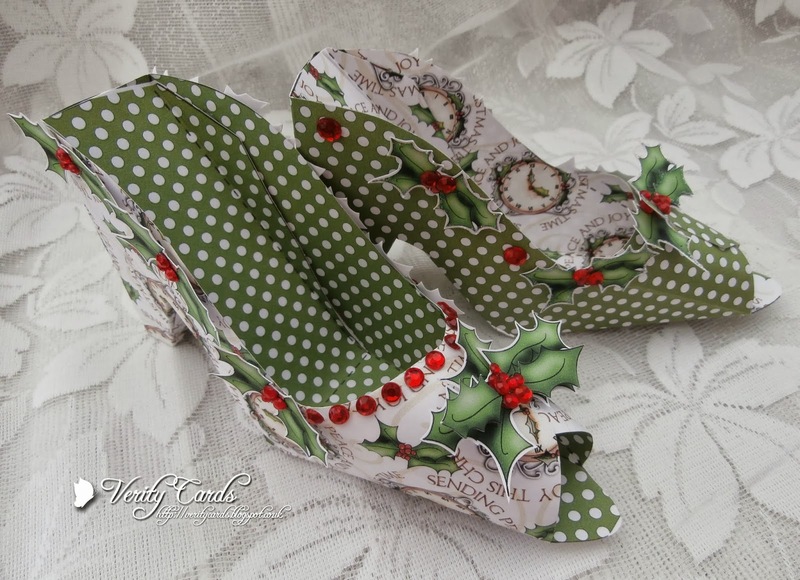 I did the shoes papers opposite to each other as I thought they would make great place settings on my Christmas table, alternating them along the table. I printed and cut out lots of holly, used gems to bling up. One shoe I added Stickles glitter glue, I didn't want the shoes the same ! 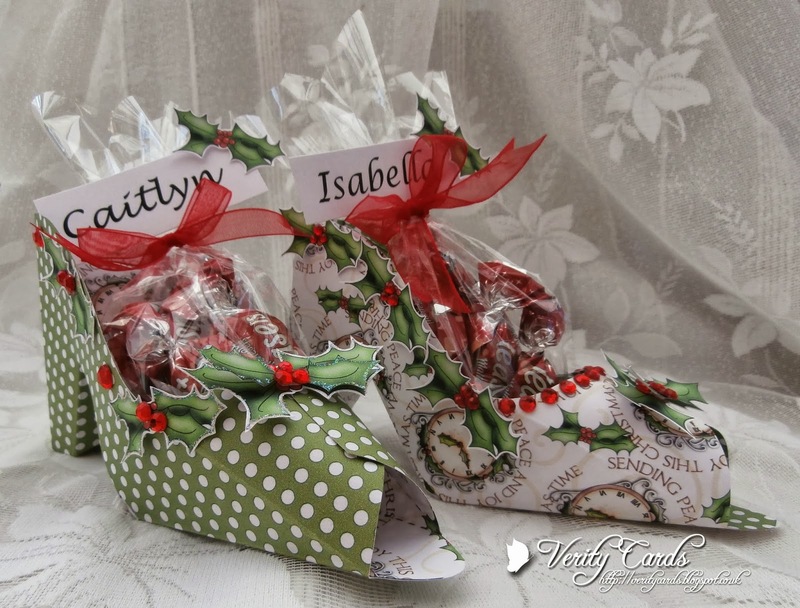 I added some chocolates in a bag with ribbon and printed names, adding holly again. This is what the shoes look like empty .........NO I didn't eat the chocolates .......... honest !!! Bev Oh this weeks challenge was so much fun! I made a never ending, kinetic card, using papers and embellies from A Home For Christmas I just added a bit of sparkle to make it pop. 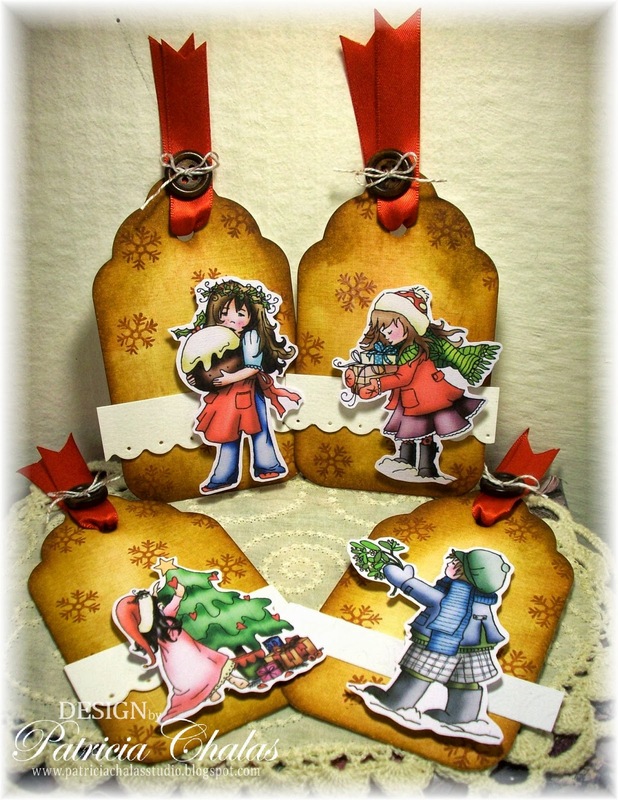 Patty I used the wonderful A Home For Christmas CD to make this cute boys and girls Christmas tags! I use lots of tags at Christmas. I printed the cute girls and boy images on white cardstock and cut them, then aged the white tags, cut a piece of white border and when all the pieces were cut I adhered it all together. I added the red ribbon and tied a small bow with the twine to add with the brown button. Hopefully the DT have inspired you to make your project for this weeks challenge and we cannot wait for you to share it with us. Please use Mr Linky to add your details so we can come over and see your project in full.